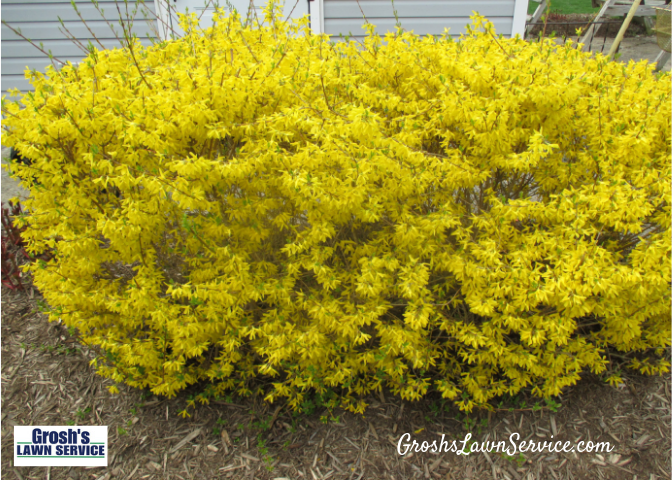 In just a few short days the yellow color of the forsythia will disappear and the green leaves will emerge. If your forsythia needs trimmed, thinned and pruned this is the time to do it. 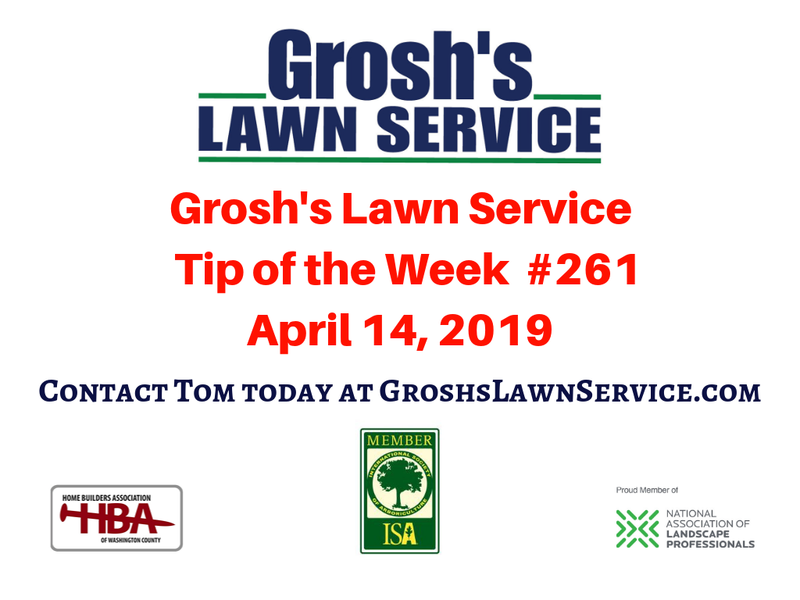 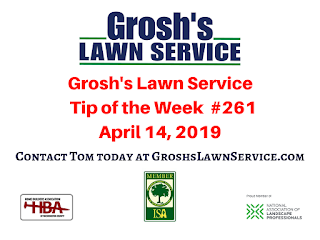 Contact Tom today at GroshsLawnService.com to schedule your shrub trimming and shrub pruning.